Crash Course in Film making is taught by professional filmmakers. The Crash Course is Free to all, adults and children ages 5 and up are invited. Everyone gets to be involved as actors, sound, light, camera and technical crew. 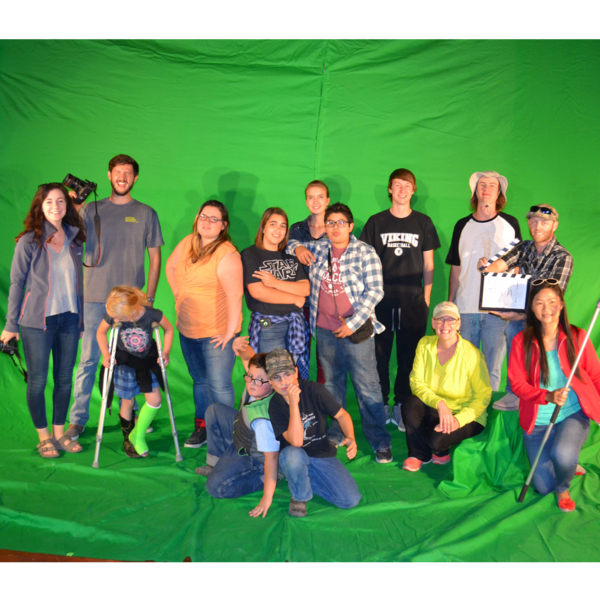 The film created each year incorporates the Vale murals, and also teaches the participants about “green screen” technology. Participates get to create the movie with their input and thoughts that day. The movie will be shot in just a few short hours. A preview of the movie created will be shown at the Film Festival.